So you mean to tell us that you don’t always floss, forget to brush twice a day and sometimes neglect that mouthwash? Woah…Surprisingly, we aren’t surprised at all. We sometimes have our dental hygiene fall to the wayside as well. So, no judgments here (then again, we aren’t dental professionals). Dental health can be demanding and slip ups every now and then is normal. In fact, it’s commonplace for the majority of us. While this could lead to longer dentist visits–looking at you king/queen of cavities–prevention is key. One way to enhance and stick to a routine is to make it personal. What better a way to do that then to make your own toothpaste? It will not only give you a sense of pride; it will also make you feel like you have a tiny bit of control over the ingredients that you’re putting in your mouth. That, to us, is pretty cool. So, to start, we’d like to have you take a hypothetical seat in the patient chair and let us school you on the reasons why homemade toothpaste is the thing to do…AKA: We want to persuade you. + Environmentally friendly: This one seems pretty obvious: reusable packaging. Have you ever thought about all the plastic, paper and fossil fuels it takes to package your normal toothpaste? Hint: a lot. 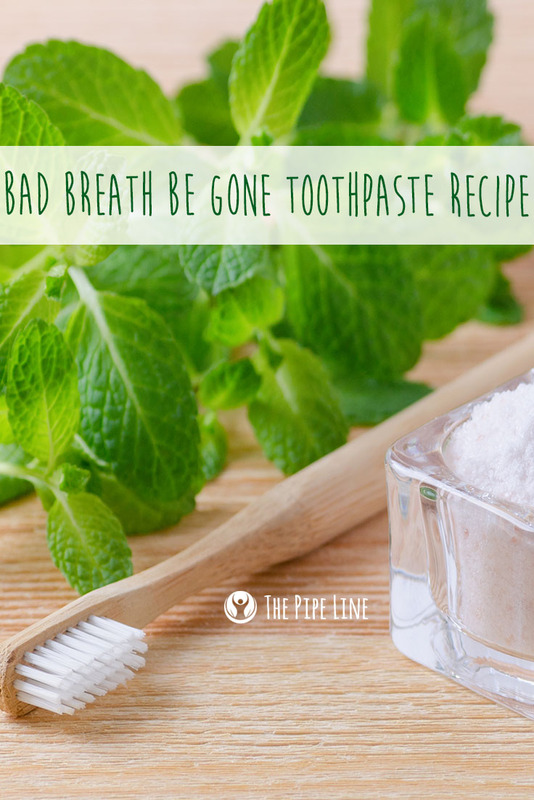 This toothpaste recipe only requires one glass jar and myriad reusable goods, simple and earth loving…perfect for it being almost Earth Day, right? +Wallet friendly: Are you tired of dishing out money every other month on a tube of $5-8 toothpaste? Yeah, we definitely understand that. This is a more economically sound choice that will benefit your wallet. The ingredients in this recipe are commonly sold in bulk (lucky for you, Piping Rock sells them at the best quality, and for amazing prices = win win). This lets you stock up and whip up a fresh batch of toothpaste whenever need be—without store runs. +Friend gathering friendly: have you been wanting to get your friends together for some sort of craft night? Yet, with your schedules it seems to never come to fruition or you just can’t seem to peg down an idea that is worthwhile enough to do? +Xylitol Rules: Xylitol is an alternative sweetener derived from plants. 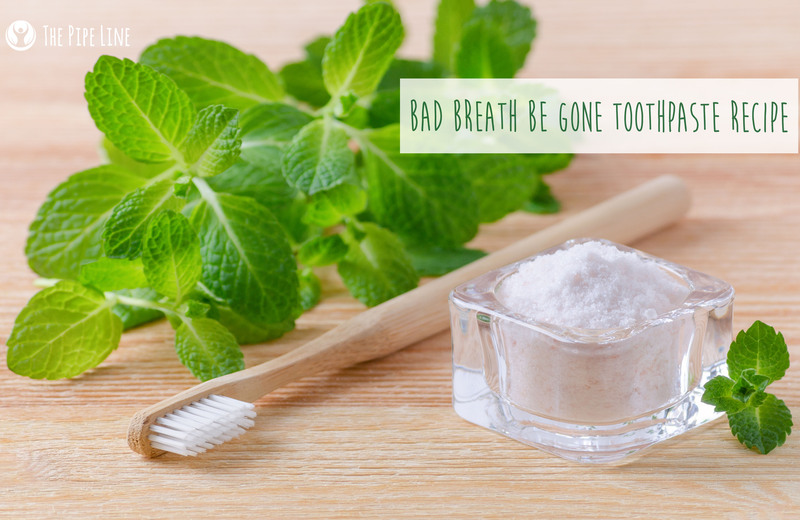 It’s known for being a complimentary addition to toothpastes for its tasty properties. The best part? Unlike other sugars, xylitol doesn’t feed the bad bacteria in your mouth, it actually works against them. So you get a burst of sweetness without the guilty consequences—see, it rules. +Uh, it’s fun? : Guys. It’s fun. So make it. Feeling persuaded? Terrific. Let’s now get to the real juicy stuff, the toothpaste recipe! The entire process will take you no more than three minutes, which in our opinions is perfect, since if it took longer than the amount of time it did to brush our teeth we’d be over it, too. +Mix together 6 tbsp coconut oil, 6 tbsp baking soda and 1 tsp of Xyltiol. +It’ll fluff up a bit and that’s when you know it’s ready. +Use as needed and store in fridge to keep solid (you know, coconut oil can melt after all). Have you guys any ideas on natural flavor additives? Let us know below!